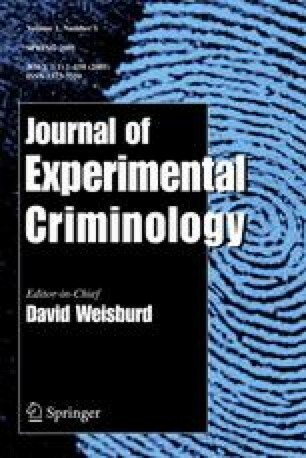 The history of the quasi-experimental intervention test nested within the Seattle Social Development Project (SSDP) is described in the context of the history of delinquency and drug abuse prevention studies before and after 1980. Efforts to identify and assess threats to internal validity associated with the study design are discussed. The pattern of observed results associated with the intervention test is reviewed, and our efforts to advance both prevention theory and preventive interventions in light of these findings are described. Aos, S., Phipps, P., Barnoski, R. & Lieb, R. (2001). The comparative costs and benefits of programs to reduce crime, Version 4.0. Washington State Institute for Public Policy. Retrieved 10-29-04, from the World Wide Web: http://www.wsipp.wa.gov/rptfiles/costbenefit.pdf.